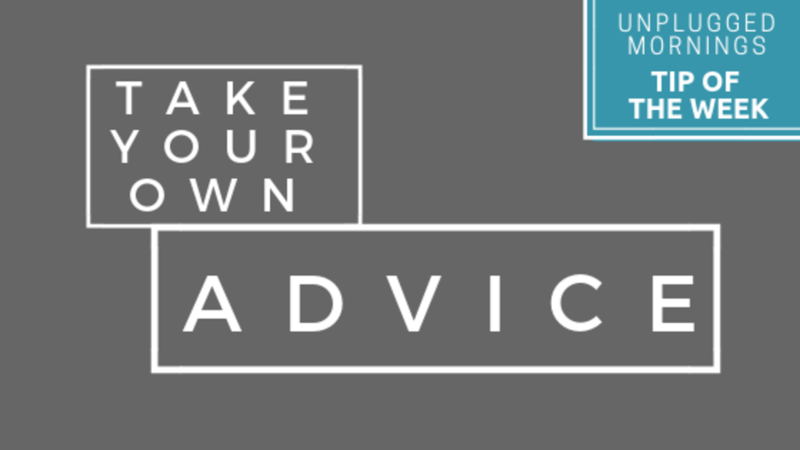 Have you ever noticed how easy it is for you to give advice to others? But then when the exact situation comes up in your life...you find yourself in complete breakdown mode and have no clue what to do? How is it that we can dish it out but not utilize it for ourselves? One word: FEAR. AKA False Evidence Appearing Real. I find myself in this situation more times than I would like to admit. Even right down to writing this very blog. For example, people ask me all the time "what is the first thing I should do when getting started in a online coaching business?" I tell them to start putting out content in text and video form. Aka start with a blog. Think I should have taken my own advice on that years ago? Yes. Is it ok that I didn't? Yes. It's ok because I'm starting now. Today. I'm committing to myself and any of you beautiful souls that take valuable time out of your day to read these words I'm writing. FREE 3 Day Strengthen Your Relationship With YOU Guide! We want you to always find value in connecting with us so we'd love to send you a FREE 3 Day Guide to Strengthening Your Relationship with YOU!! Join our mailing list to receive your FREE 3 DAY Guide + the latest news and updates with all things UNPLUGGED! You're almost there - Enter your information below and we will send you the FREE 3 Day Strengthen Your Relationship With YOU Guide + more fun freebies, updates, etc. in the future!